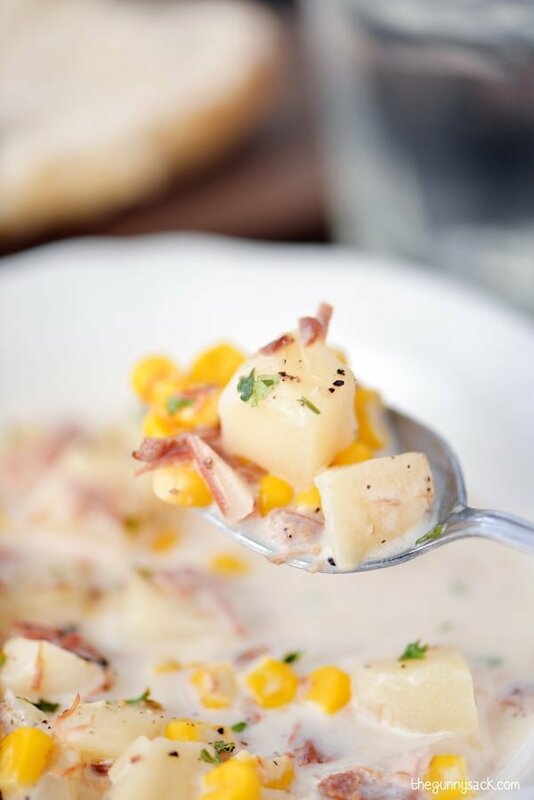 Slow Cooker Corn Chowder Recipe with Potatoes and Ham | This easy crock pot recipe is the perfect comfort food for dinner! It will be a family favorite. At least once a week, I try to make a meal in my crock pot. With all of that use, I wore mine out and had been using my vintage crock pot until my daughter bought me a new one for Christmas. 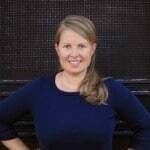 A couple of weeks ago, I made a crock pot ham for a family dinner. One of my favorite things about making ham is all of the ways you can use the leftovers. I love making omelets, scalloped potatoes and ham, ham and cheese croissants and ham and cheese soup. 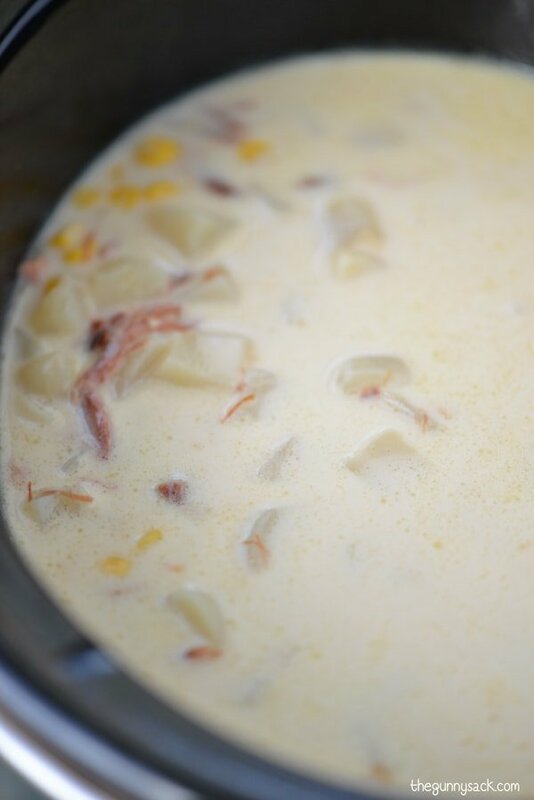 Today I am sharing a soup recipe I made using some of the leftover ham. 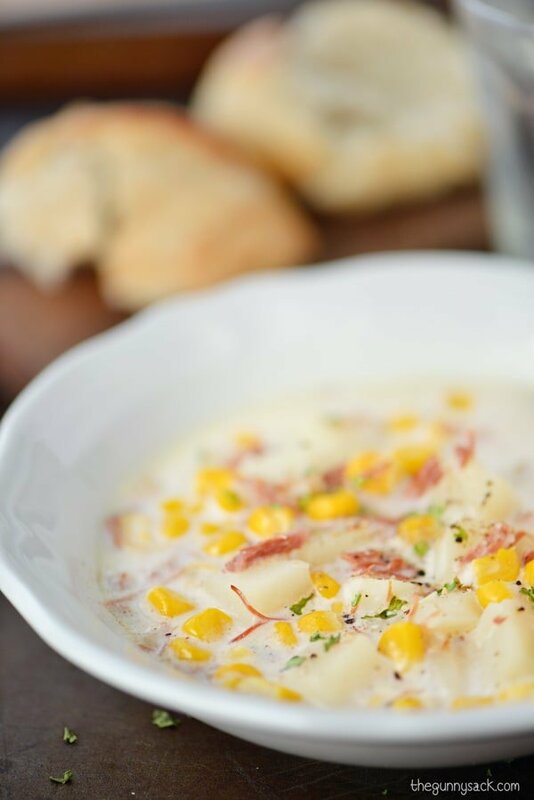 This Slow Cooker Corn Chowder recipe is the kind of comfort food that we crave on cold winter nights! 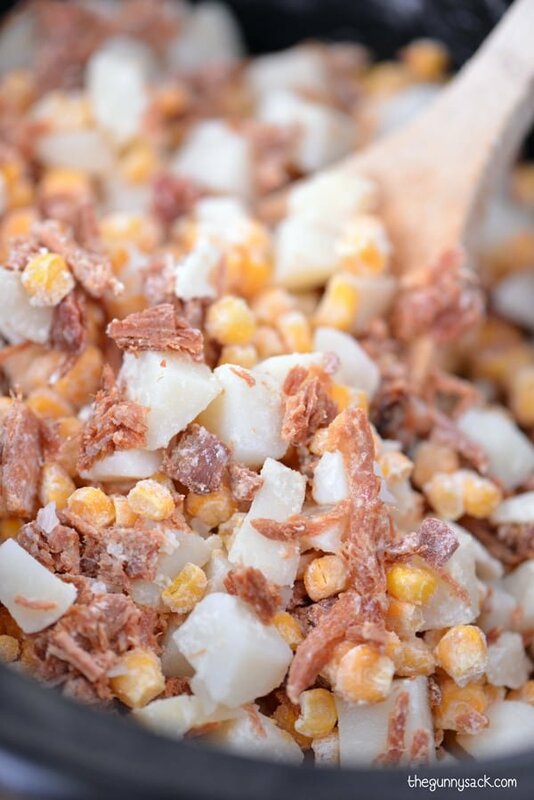 Put a bag of cubed potatoes with onions, shredded ham and frozen sweet corn in a 6 quart slow cooker. Sprinkle with flour and toss to coat. Pour in chicken broth and mix everything together. Cook on high for 3-4 hours or low for 7-8 hours until the potatoes are soft. Once the potatoes are soft, stir in the half-n-half. Taste the soup to see if you need to add salt. Scoop into bowls and sprinkle with parsley and black pepper before serving. 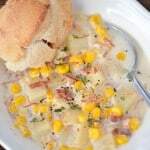 There’s nothing like a warm bowl of slow cooker corn chowder with ham and potatoes on a cold winter evening! 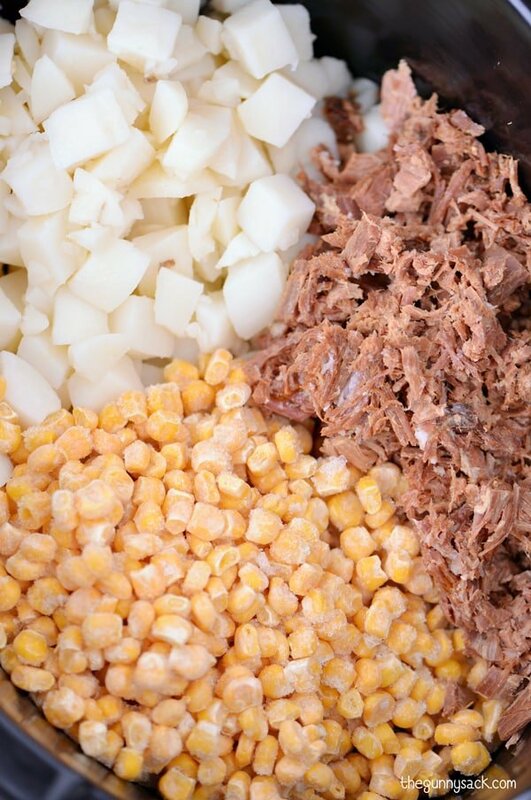 Put cubed potatoes with onions, shredded ham and frozen sweet corn in a 6 quart slow cooker. Pour in chicken stock and mix everything together. Cook on high for 3-4 hours or low for 7-8 hours until the potatoes are soft. Taste the soup to see if you need to add salt. So I literally never comment on these threads (although I always go to the comments before making to see feedback left by others) and after making this soup, I had to leave my opinions. I saw several comments saying this soup was “bland” and also mentions that it wasn’t really a chowder. With that being said, I made a change at the end and I think it made the world of difference! Melt 4 tablespoons of butter over medium-high heat. Then add in 1/4 cup flour and whisk until it becomes clumpy. Slowly add in 1 and 1/2 cups half and half. Then add in 1/4 cup sour cream, 1/4 to 1/2 teaspoon cayenne (brings it up a notch without being too spicy) and salt & pepper to taste. Once all is mixed together, add to the soup mixture and stir together. Top with shredded cheese if desired. This was a great base recipe, I just think it needed a little tweaking for spice and thickness. Delicious and anything but bland! Could I switch the potatoes for sweet potato?? Well, this is the 3rd recipe I have tried from this site. I LOVE the Honey Garlic Chicken and the BBQ Ribs recipes in the crockpot. This recipe, to me, was more like a soup, not a chowder. Perhaps if I tried it again with less liquid… I tried making a rue, but there was thickening for this recipe. I also would add more spices. After a ham dinner on Sunday, I had lots of ham left and decided to try this. It’s PERFECT for me – I leave before 6:30 AM, so while I love crock pot recipes, they need to be put together quickly. The only change I made was using whole lactose free milk due to DH’s dietary restrictions. Soup was delicious and I will definitely be making it again. Thank you for sharing the recipe! Simple recipe to follow, with great base ingredients. For myself personally it could’ve used something extra, I added cheese to it, but still felt it was missing a spice or maybe just thickness. That isn’t to say someone else wouldn’t enjoy the recipe just as it is. Our neighbor made this for us. It was really good! I would not call it bland. If you want spicy add salt or spices rather than complain it is Blah. I eat saltine crackers with all of my soups and it was wonderful. I happily use different sizes of crock pots for different things–and the day my old dear friend that I got when I was in my 20s gives up the ghost will be a sad one indeed. 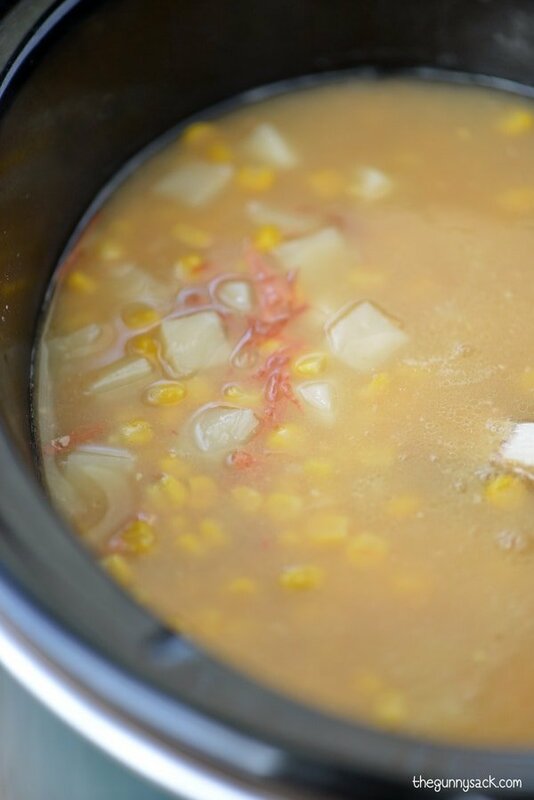 This soup looks terrific–I’m not yet at the ‘hoard all the bags of corn in the freezer’ stage from the stash I put up this summer, and this looks like a great use for one of them. Sorry, my wife and I thought the corn chowder was just BLAH. We couldn’t imagine how to salvage its current taste status so our garbage disposal got a crock pot full of chowder. This is the kind of meal I need on a Tuesday night. There is no time to cook! 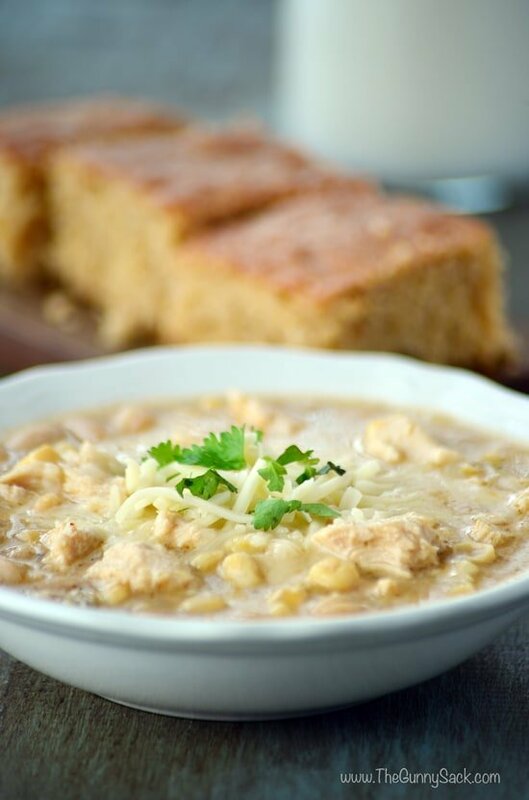 Although I don’t even own a crockpot, this soup looks good enough that I think I’ll whip it up in my stockpot! 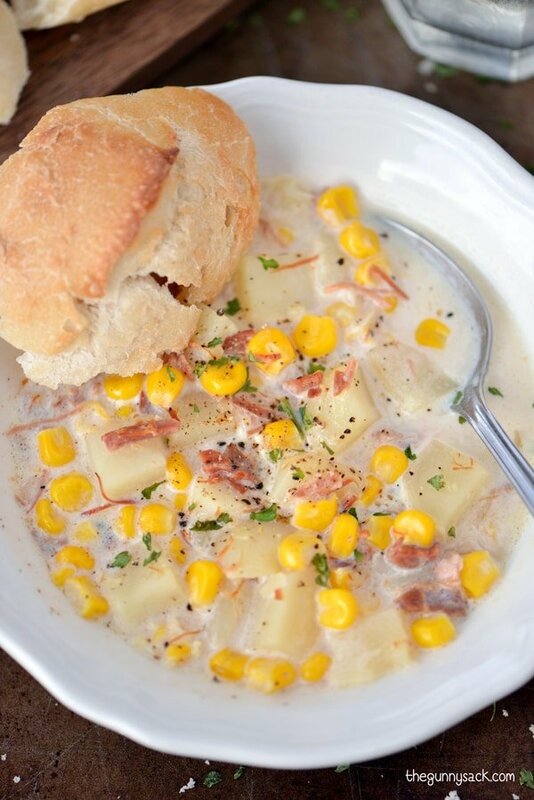 I love ham and corn chowders and yours looks delicious. Oh yum! I loveeee ham and the leftover ham too. 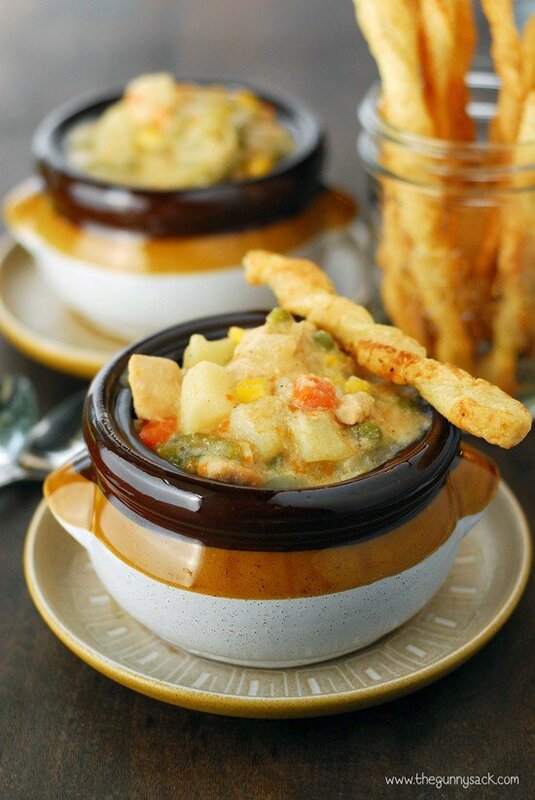 I normally make ham and bean soup with it, but I’ll definitely be giving this chowder a try next time. It looks so delicious! Yum, I am going to make this tomorrow. Can’t wait to try this. Hmm, hmm good.